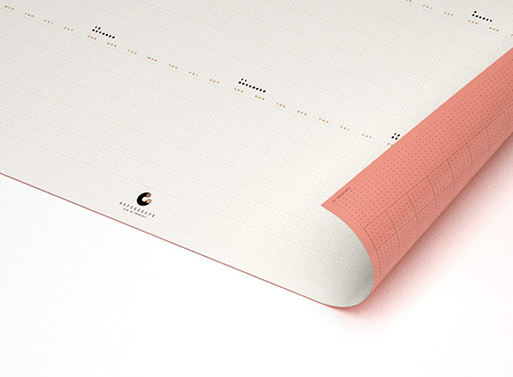 However will you keep track of your daily habits in the new year? 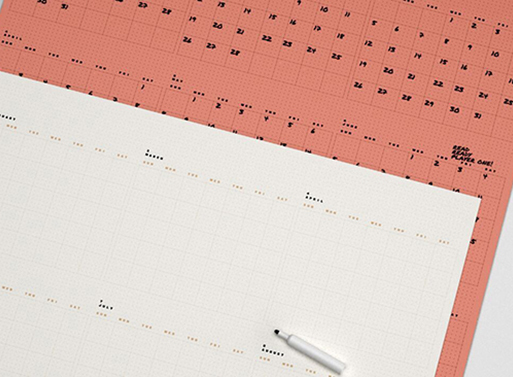 Well, get this big SuperYR Calendar by Supergraph, as then you’d be able to cross off each and every day that you complete your task. Seeing a visual of your impressive progress will keep you on track and focused… that’s the plan, anyways. It can be used every year thanks to the UV laminated surface, and you can always flip it to the other side for a horizontal/vertical change. It’s magnetic too, so use a few magnets to pin notes and miscellany, if you so desire. 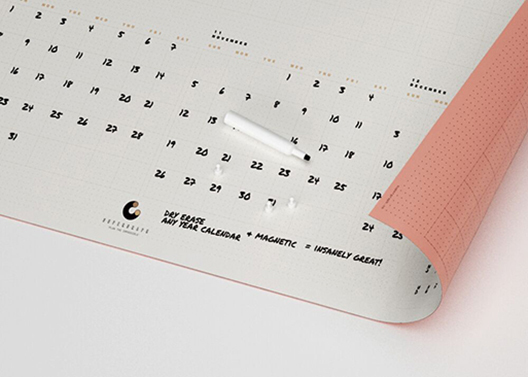 Fun fact: the calendar was inspired by Jerry Seinfeld’s motivational technique. Note: some readers have said they’re unhappy with the quality and/or this company, fyi. As Supergraph’s website is no longer valid, we’ve deleted the purchase link.